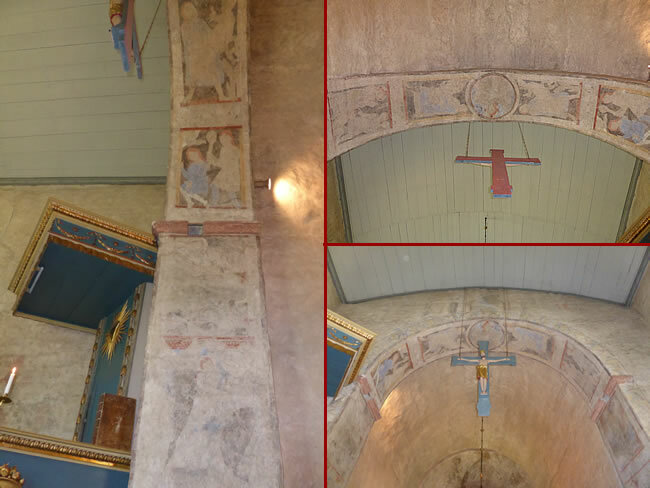 There are some frescos in the Resmo Church that date back as far as the 1100s. They have been well preserved. It is quite an interesting church to wander through and a popular place to stop and visit while on Öland Island.